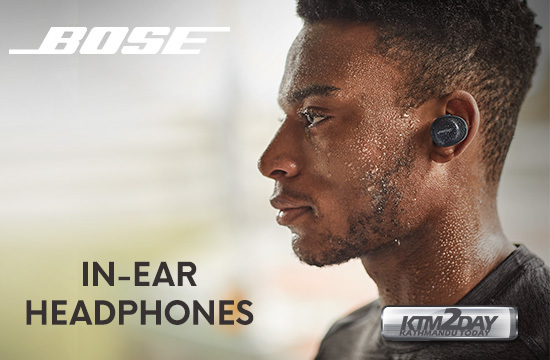 Bose Earphones and Headphones are tough to beat when it comes to active noise cancelling. They also sound stellar, and are a safe pick for most anyone you’re shopping for—nobody ever turned down a pair of these bad boys. One of the biggest differences between cheap headphones and good headphones is the comfort level. If you’re only going to be wearing them for 15 minutes at a time, it might not matter so much. But if you plan on wearing them for at least an hour two in the airport terminal or on the plane to work or relax, the last thing you want is a sore ear. Durability and comfort are the two most important requirements one has to look for in noise canceling headphones. Bose was a pioneer in the noise-canceling headphone movement and they continue to be a favorite brand for travelers because of their superb playback quality and comfort.